Established 45 years ago, we advise private clients, owner-managed businesses, fellow professionals and corporate groups across a wide range of sectors. 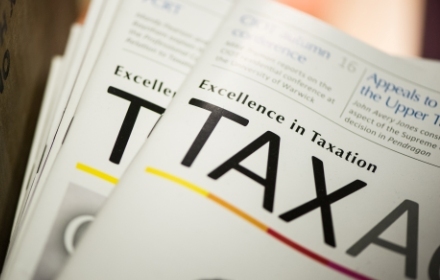 We also provide in-bound accountancy and tax services to overseas businesses looking to expand or relocate in the UK. 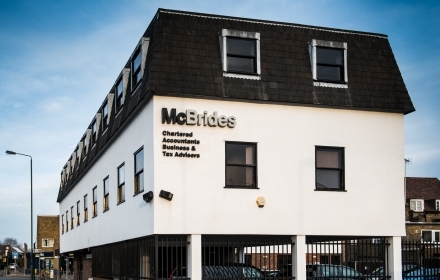 Our team of over 50 partners and staff are based at our offices in Sidcup, on the South East London/Kent borders. We are known for our commercial and practical approach to business and finance. Well-connected in the region and nationally, many of us have held senior roles within large UK accountancy groups and businesses. 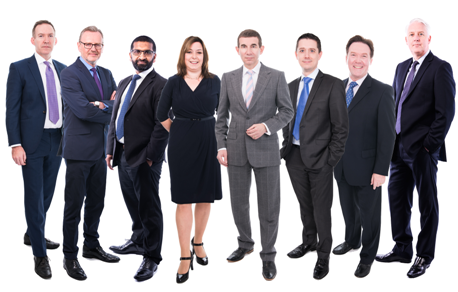 You’ll find us friendly, approachable and keen to help, combining integrity, insight and enthusiasm with the skills to deliver as trusted, proactive advisers. Direct and open, our aim is always to support you in achieving your goals. The first meeting is always free and confidential. So get in touch with us today, you have nothing to lose.